Use PNC and the SIFMA Foundation’s middle-school lesson plan to introduce students to basic financial literacy. Teachers, scroll down for a quick list of key resources in our Teachers Toolkit, or click here for a quick guide to conducting your classroom’s own Christmas Price Index! PNC Bank has released the “Christmas Price Index.” What is a price index? In financial markets, an index (sometimes called a “market index“) describes a sample of a specific market (in this case, Christmas), meant to represent the performance of the market as a whole. The index is calculated by measuring the price changes in this sample group of items (what investors call a portfolio). Investors cannot invest in an index, but they can invest in the items evaluated within it. The most famous index is the Consumer Price Index (the real CPI). The Consumer Price Index evaluates the average of a “basket” of consumer goods and services, such as transportation, food, clothing, and medical care. The Consumer Price Index “basket” is calculated from approximately 24,000 weekly diaries and 48,000 quarterly interviews. The CPI is one of the key indicators for determining inflation and federal monetary policy. Learn more about this important economic figure in “The Market Basket PowerPoint Lesson” from the good folks at the St. Louis Fed. The Christmas Price Index also includes a “core index.” What is a core index? A core index describes an index that excludes the most expensive or volatile item or items in the index. In financial markets, a volatile item is one whose price or value changes very significantly, and very quickly. The Consumer Price Index always provides its entire index as well as an index “less food and energy”, excluding its most volatile items. Take a look at the latest CPI here. In the Christmas Price Index, the core index excludes the most expensive and prone-to-change item, the swans. So, what is the Christmas Price Index? The cost of this song! The Christmas Price Index is calculated by adding the cost of the gifts in the song. 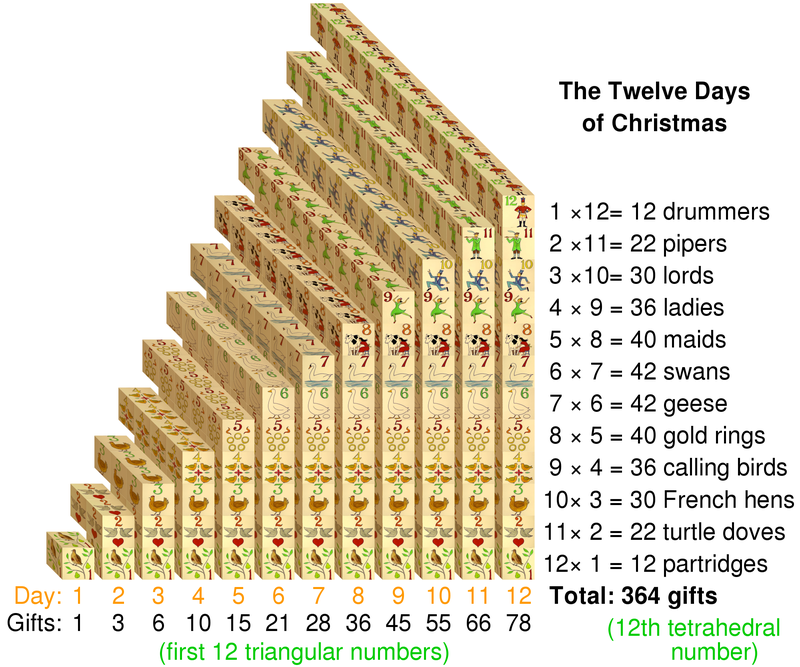 1 partridge in a pear tree + 2 turtle doves + 3 French hens … for a total of 78 items. In 2018, the Christmas Price Index is $39,094.93, and the core Christmas Price Index (no swans!) is $25,969.93. That’s up about 1.6% from last year. If the Christmas Price Index is $39,094.93, why does our headline say the cost of Christmas is a whopping $170,609.46? How is the Christmas Price Index calculated? Let’s take a look! 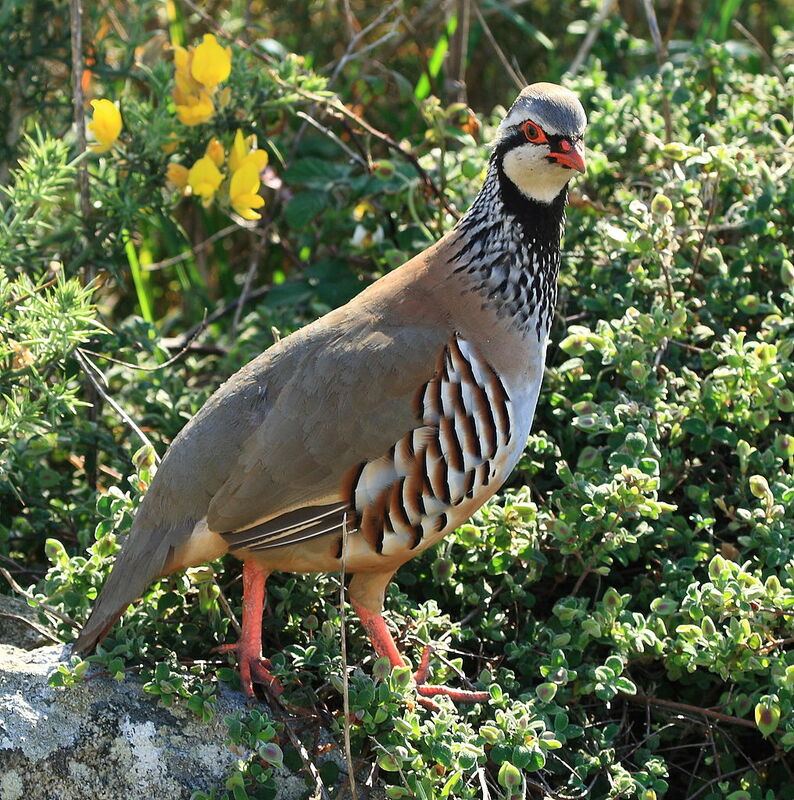 The cost of the partridge came from an unnamed national bird supplier. The cost of the pear tree came from Cinnaminson Nurseries in New Jersey. 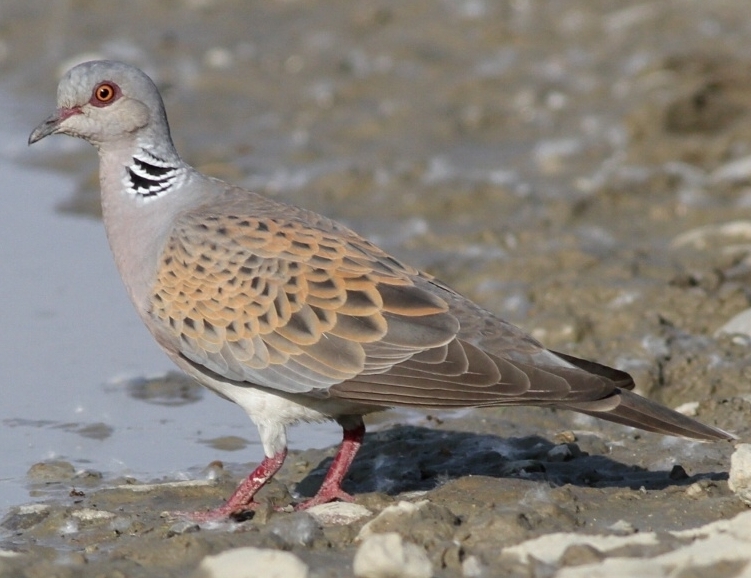 The cost of the turtle dove came from an unnamed national bird supplier. 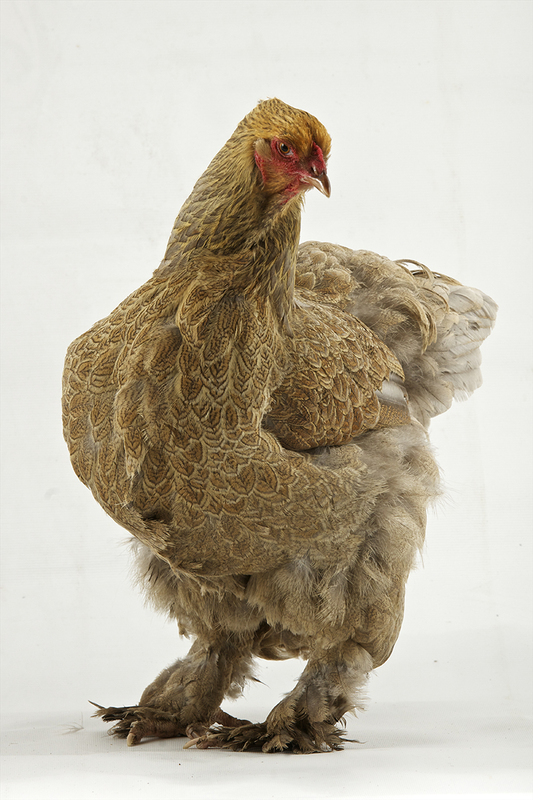 The cost of the hens was averaged from several unnamed hatcheries. 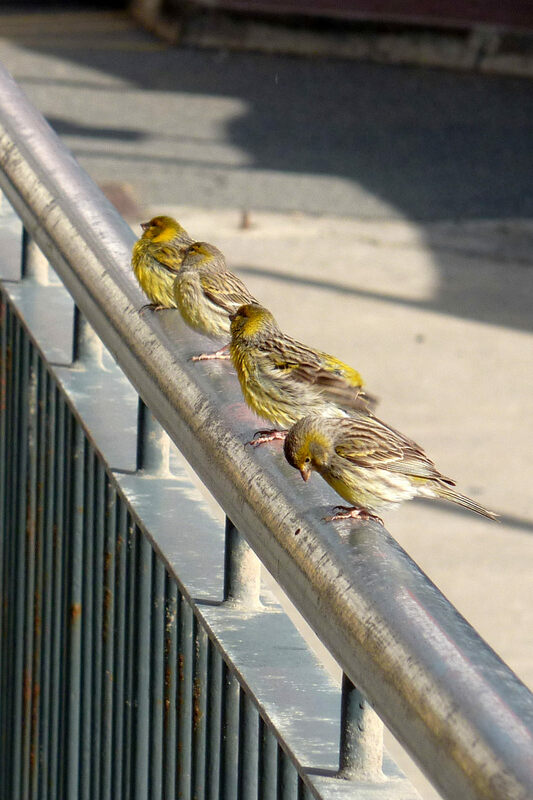 The cost of the calling birds came from the cost of canaries at Petco. The cost of the gold rings came from Gordon’s Jewelers. 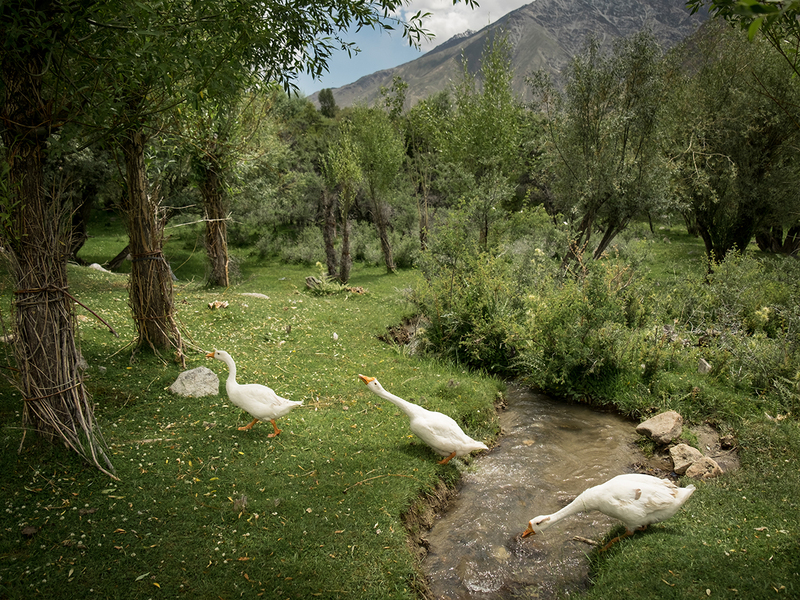 The cost of the geese came from an unnamed waterfowl farm. The high price of the swans was averaged from several unnamed hatcheries. The cost of the milkmaids was taken as the federal minimum wage ($7.25 per hour), as milking is considered unskilled labor. The cost of ladies dancing was taken from the salaries of female dancers at Philandanco, the Philadelphia Dance Company. The cost of the lords-a-leaping was calculated from the salaries of male dancers at the Pennsylvania Ballet. 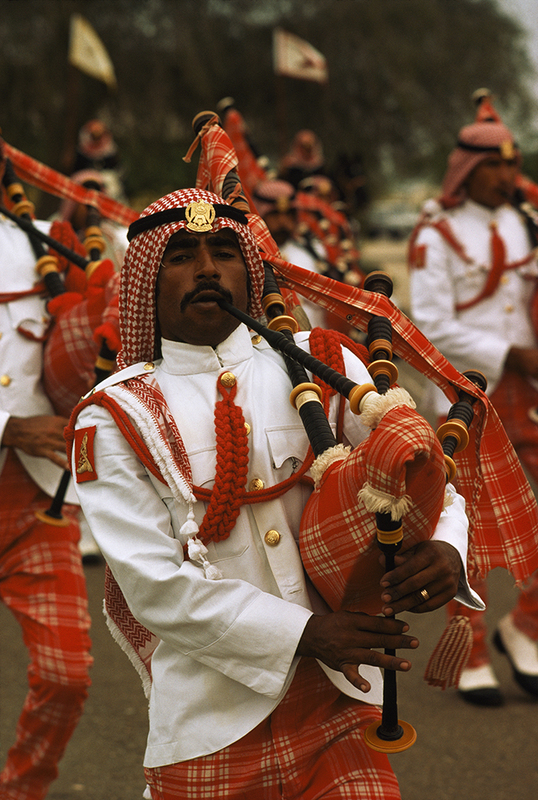 The cost of the pipers is the rate from a Pennsylvania musicians union. 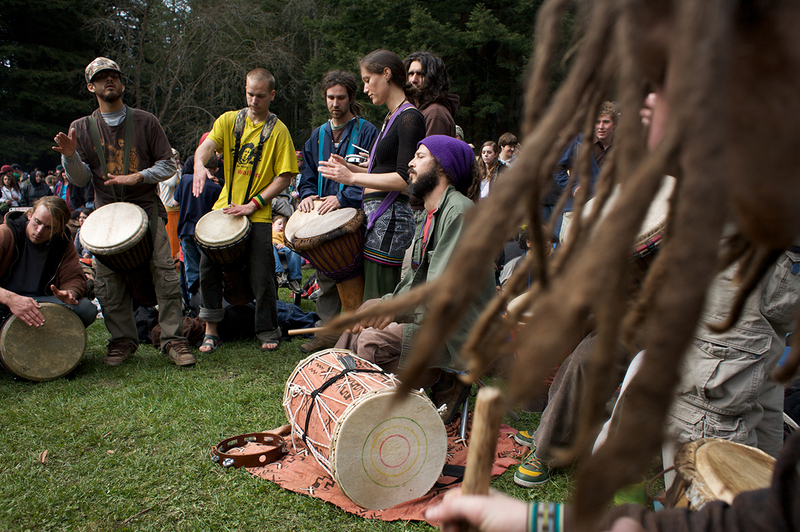 The cost of the drummers is the rate from a Pennsylvania musicians union. What do you think might be some criticisms about how the Christmas Price Index is calculated? In most cases, the prices come from a single or small number of sellers. For instance, the salary of a dancer in Philadelphia may differ from the salary of a dancer in San Francisco, Anchorage, or Des Moines. In some cases, the gift is not specific. For instance, the hens are not French and the ballet dancers are not actual lords. Increase: The price of six geese-a-laying jumped by more than 8%, to $390. 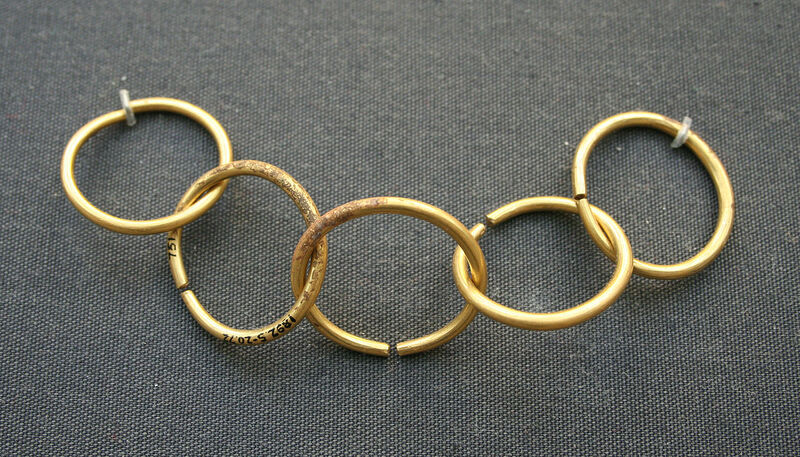 Decrease: The price of five gooooold rings sunk by more than 9%, to $750. OK, about those swans. They are more than $3,000 more expensive than the next item on the list (the ballet dancers). Why in the world are the swans so expensive? Swan eggs tend to be more difficult to incubate than hen or duck eggs. Trumpeter swans, the breed used in the Christmas Price Index, do not mate or breed until they are at least five years old, and some don’t breed until they are 20. Swans require a tremendous amount of aquatic plants to feed on, meaning a healthy wetland habitat needs to be maintained. 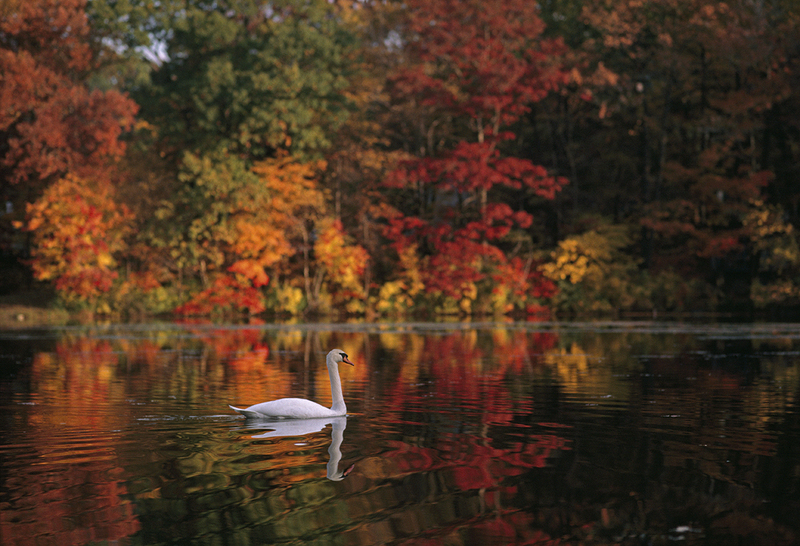 Swans are less well-suited to walking on land than geese, so that healthy wetland habitat needs to have a fairly large pond or lake to support seven swans. Do you live in a rural area without local dance companies? 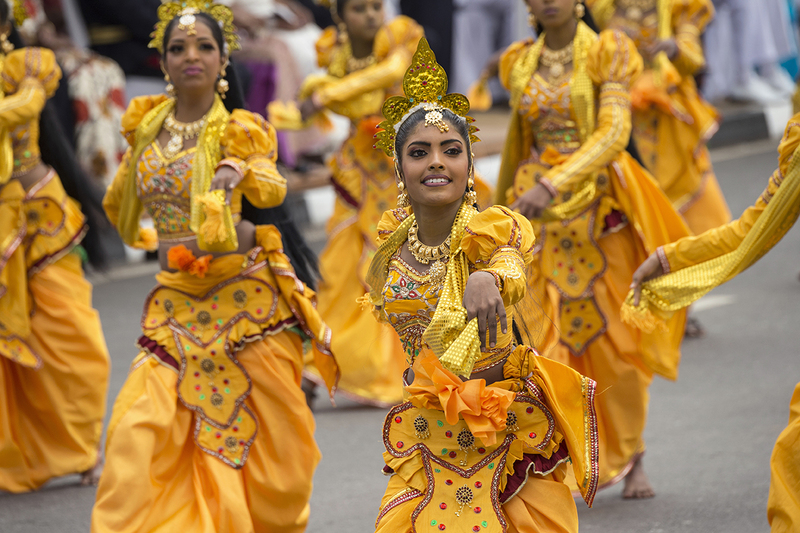 Have one group calculate the cost of hiring an out-of-town company for a performance at a local venue—include costs for both renting the venue and travel and transportation for the dancers. Do you live in an urban area without local dairy farms? Calculate the cost of a class field trip—include the cost of renting a bus and paying the farmer for his time and business, as well as the agricultural workers doing the milking. Find the best prices for gold rings at your local jewelry stores—compare the prices of 14-karat gold (what the Christmas Price Index uses), 24-karat gold, and costume gold jewelry. At my local stores, I calculated only $5000!